This is such an exciting couple of weeks! Within days, I was nominated to two blogging awards. 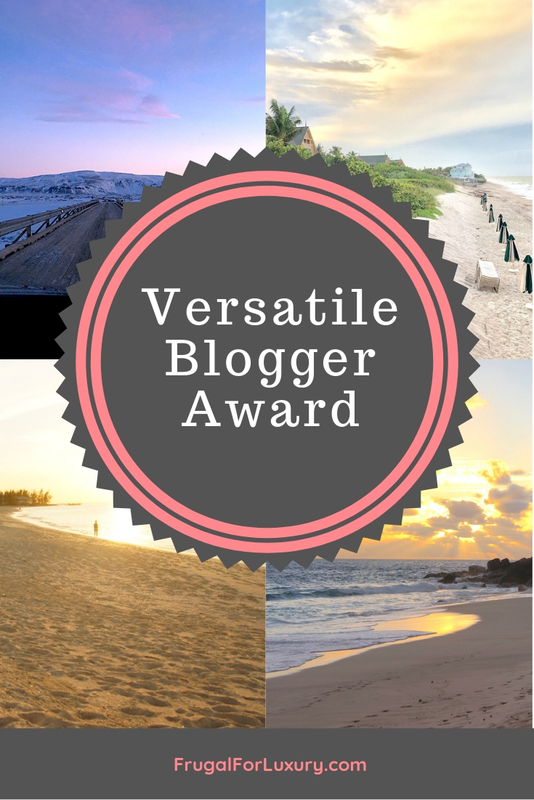 A few days before receiving the Versatile Blogger Award, I received the Sunshine Blogger Award. Yesterday also marked my six month blog anniversary! I am still super excited about writing and learning every day. I also find it very rewarding to see my channes and followership grow. This week, I reached over 200K monthly views on Pinterest! If you are not following me on social media yet, make sure to do so. We are on Facebook, Instagram, Pinterest, Twitter, Google +, and Bloglovin! Cynthia, over at MacKintosh Travels nominated me for this wonderful award, for which I am very grateful. Make sure to check out her blog where she gives travel tips and reviews national and international destinations her family travel to! I feel very honored to be nominated for this award. 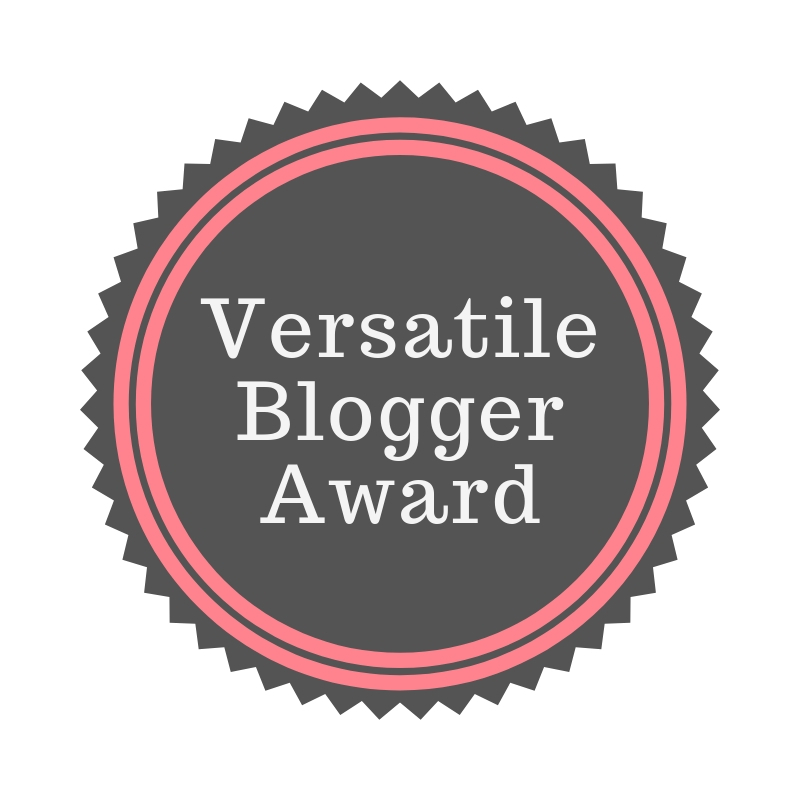 The Versatile Blogger Award recognizes those we love to follow. 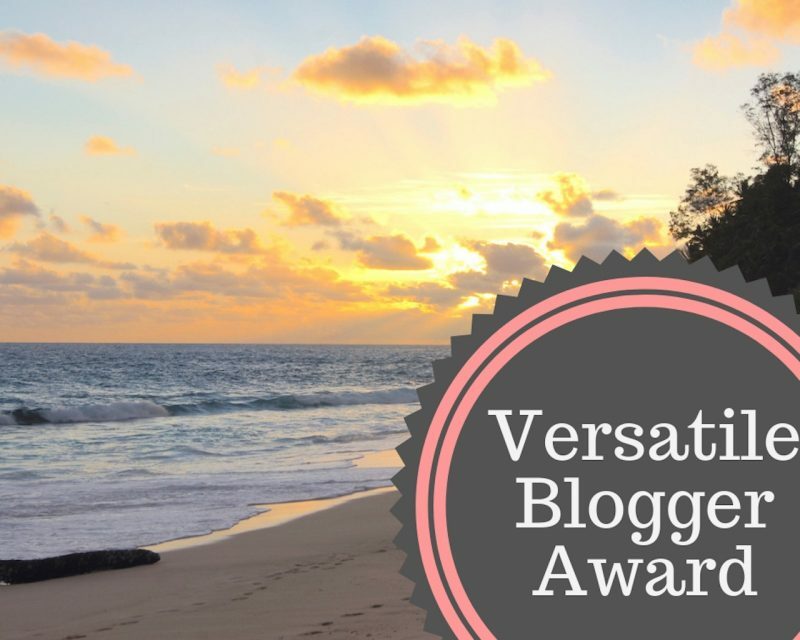 You will find at the bottom of this post, 15 bloggers I nominate to this award. 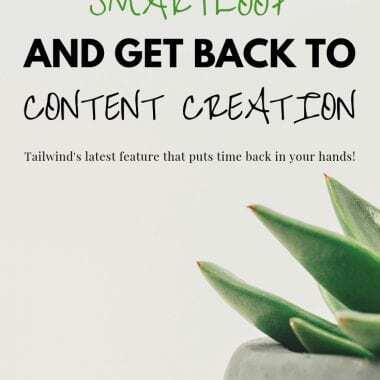 Their blogs pull me forward and inspire me to become a better blogger. Tell everyone 7 things about yourself! I was born in Lyon, the second biggest city in France and grew up in a small village of 360 people in the Beaujolais country. I woke up every morning to endless vineyards, enjoyed watching wine makers work their vines and looked forward to each grape harvesting time to enjoy the sweet pre-wine we call Paradis (literally, paradise!)! I graduated French high school at age 16, took a year off to work on my English and find a good school in the U.S. and received an NCAA golf scholarship to come play and study in the U.S. The team and I won 2 national championships and I made the All-American team each year that I played. I red-shirted my first year of college, graduated in 3 years and played golf throughout my 2-year MBA! My most memorable moment: shooting a hole-in-one during Nationals in Houston in 2008, the second year that we won! Our first daughter was born while Christian and I lived in Orlando and worked for Disney. 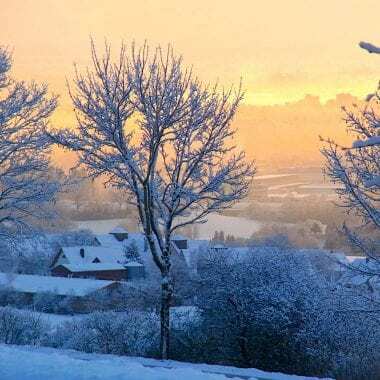 When Ava was 8 weeks old, we moved to Switzerland, where Mark was born 14 months later. 13 hours after Mark’s birth, we moved to Germany, where Elin was born. Each country does things very very differently and if I could choose, I would do it all over again the exact same way! Fun fact: Mark and Elin were born in cities I never lived in. Mark came a day after his due date and we had given up our Zürich apartment a few days before. Since he didn’t seem in a hurry to be born, we checked in to a Club Med resort in France on his due date. The next day, we drove to the closest Swiss city (Basel) to deliver him. Elin was born in Ulm, while we lived in Munich, Germany. She came a day late as well and we were in Ulm that weekend, celebrating my mother-in-law’s birthday the day before she was born. When time came to give birth, we drove to the closest hospital! Elin was born in Ulm, Germany a day after her due date. Since her and I were both healthy, the hospital allowed us to leave the hospital 4 hours after her birth. That wasn’t after I negotiated with the nurses who thought she was too small (8th German percentile…) but I argue that she was half French and our babies are smaller. So we signed the paperwork and drove home to rest in the calm of our own home! 7- My favorite sport is skiing! While I played competitive golf, skiing remains my favorite sport. It is a close second with gymnastics but that feeling on the slopes takes it home! If you enjoy reading us, sign up for our newsletter to stay up to date on our latest posts!